Hot SEO Data Coming Through! From knowing the surefire keywords for fast conversions, to building an irresistible website, having great SEO skills just gets more vital by the second! 53% of all organic clicks go to the top search result. 70% of the links searchers click on are organic, not paid. They're free, so feel free to whip them out during business presentations, at cocktail parties, or on a date (to impress that special SEO Geek in your life). 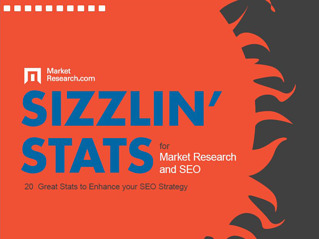 Share widely, cite with care, and watch your SEO strategy catch fire.